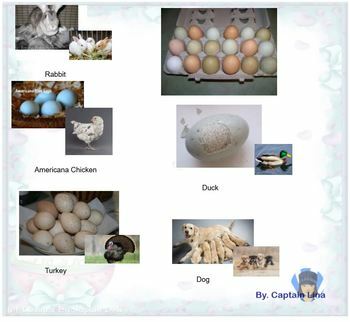 Do children understand that the Easter Bunny does not come from eggs? 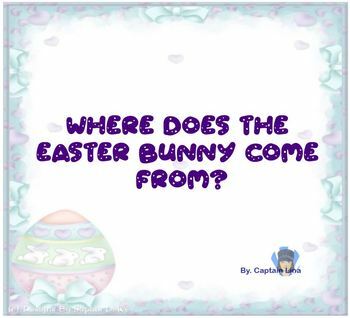 This SMARTBOARD interactive activity helps the children understand where the Easter bunny really comes from. Do you want to earn TPT credits? Leave a comment, follow me and rate my activity. TPT will give you credit for doing that!